Our product range includes a wide range of stone wall coatings for hotels. We are paramount name in manufacturing and supplying of wide spectrum of Stone Wall Coatings. Demanded for their crack and stain resistance nature, the offered wall coating is perfectly processed with synthetic release agents that help in the reduction of clean-up time to fraction. This wall coating is provided in various quantities as per the need of our customers. Along with that, the offered wall coating is packed with high precision to assure its purity for a longer period. 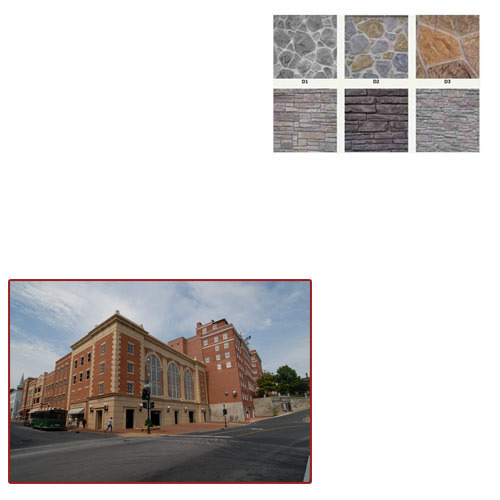 Looking for “Stone Wall Coatings For Hotels”?